Harvest Time Ministries was created by God to reach our community, state, nation and other countries by employing every means of communication: internet, radio, television, missionary trips, and by equipping and sending men and women of God with the Father’s heart. Our mission is to preach the good news of the gospel to the world through the specific vision to: Evangelize, Affirm, Disciple and Send. Together affirm, encourage, feed, heal, and restore every believer so they can serve in the work of the ministry for the Kingdom of God. The foundation of Harvest Time Ministries is based on God’s Word, prayer, and worship. Pastor Etiel Rojas received God’s calling to begin a ministry through prayer and the confirmation received from prophets and other Men of God whom we honor for their wisdom. Although it started with 6 people, God had already planted in his heart the vision of multitude. In October 2013, Mr. Rojas and his wife, Iris Rojas, began meeting with this small group in the living room of their home; it was there that the first wheel of growth for the vision started to turn. That humble beginning testifies that God gives dreams, but for those dreams to become a reality, we must be disciplined, consistent, and perseverant. From the beginning of their ministry, with great effort and sacrifice, Etiel Rojas and Iris Rojas, set all their personal plans aside and paid the price of establishing this ministry with their finances, time, home, and son. Both faithfully sought the Holy Spirit’s guidance through prayer while they cared for their home, jobs, and as they led the people in their charge to their destiny. In six months, the fruit of their efforts grew from 6 to 25 people; they could no longer fit in the living room of their home. Consequently, they decided to take a step of faith and moved the congregation to a new place located in 127 Mather Street. To take the good news of the Kingdom of God to the poor in spirit, the brokenhearted, the captives, the blind, the oppressed, those who are sick, and to every person on the face of this earth, through ever channel of communication available. To train every believer into a disciple and make him a strong leader for the Kingdom of God; to cement him in Kingdom values and the apostolic doctrine in order to renew his mentality and transform him in body, soul, and spirit. To train, equip, and help every disciple discover and carry out his purpose, calling, and will of God for his life; to help him discover his identity as His child and know that he has rights, privileges, responsibilities, and an inheritance in the Kingdom of God. To commission disciples to do the will of God and reach their destiny by taking the Kingdom everywhere they go. To send leaders armed with powerful weapons useful to extend the Kingdom of God by force; to rebuke demons; heal the sick; perform signs, wonders, and miracles; to raise the dead; preach, teach, and prophesy the mysteries of the Kingdom in order to cause a reform and impact society—these for the purpose to transfer a legacy of blessings, prosperity, and justice to future generations. Pastor Etiel Rojas and his wife, Iris, founded Harvest Time Ministries. Mr. Rojas is a man called by God to establish the Kingdom of God at the local, national, and international level. He was given the mission to win souls for Christ. The purpose of his life is to establish the Kingdom of God in Windsor, Ct. and throughout the state with the specific vision to: Evangelize, affirm, disciple, and send. Pastor Etiel Rojas is the Sr. Pastor and founder of Ministerios Tiempo de Cosecha(Harvest Time Ministries), considered a multicultural church in the United States. The development of kingdom leaders and the visible manifestation of God’s supernatural power distinguish this ministry. Mr. Rojas holds a Four Year Degree in Theology from Assemblies of God and a One year of Biblical Studies with Logos University. Pastor Iris Rojas is a woman that loves the lost souls and who is powerfully used by God in evangelism, intercession, counseling and finance. 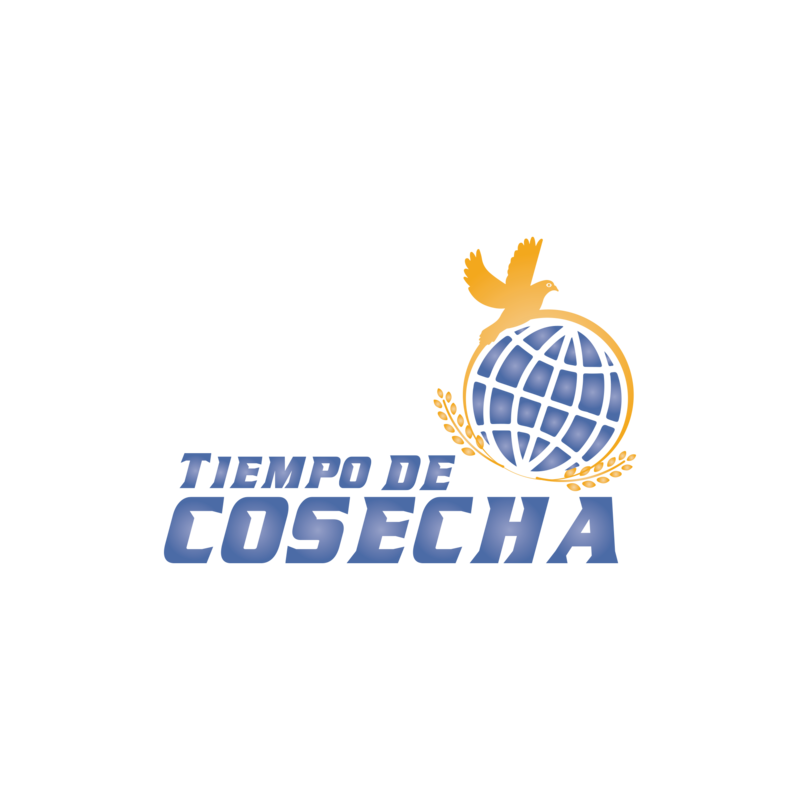 She is co-founder of Ministerios Tiempo de Cosecha(Harvest Time Ministries). Mrs.Rojas has an Associate degree in Accounting from Capitol Community College, Hartford, CT.